Convenient, easy-to-use pocket-size guide to elements of commonly-charged offenses for street-level enforcement situations. This publication is the perfect companion to the Texas Criminal and Traffic Law Manual, which contains the full, annotated text of the statutes referenced here. Features a comprehensive presentation of the Texas Penal Code, Transportation Code, Code of Criminal Procedure and select provisions of related statutes that law enforcement professionals use most often. A complete and expertly annotated compilation of Virgin Islands criminal, vehicle and traffic statutes. Features a comprehensive presentation of Oregon’s Code of Crimes and Punishments, Criminal Procedure, Motor Vehicle and Traffic Regulation, the Juvenile Code, Public Health and Safety, Evidence, and hundreds of related statutes that law enforcement and criminal justice professionals use most often. Features a comprehensive presentation of North Dakota’s Criminal Code, Motor Vehicle Code, Rules of Criminal Procedure, Juvenile Procedure and Evidence, along with various other relevant statutes of law enforcement interest. Features a comprehensive set of all the motor vehicle, traffic and related laws in one easily-accessible, convenient manual. 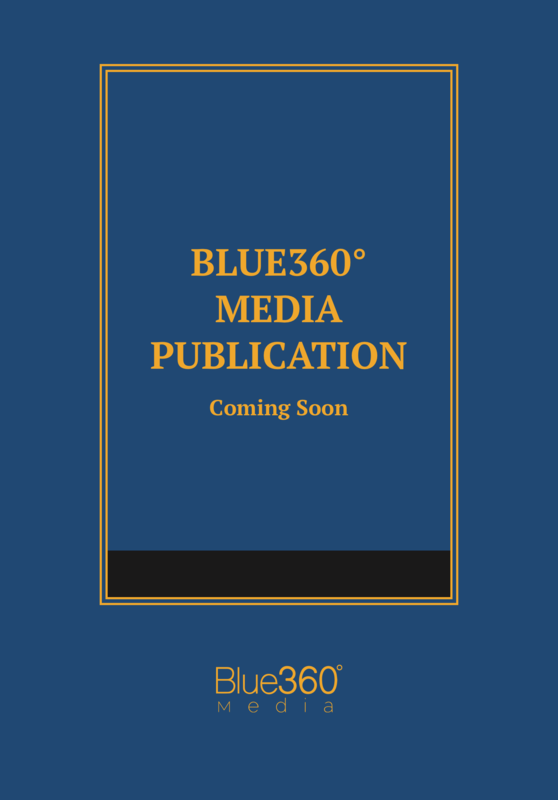 The new 2019 Edition will be avaialable for pre-order on May 1, 2019. Features a comprehensive presentation of the Texas Penal Code, Transportation Code, Code of Criminal Procedure and select provisions of related statutes that law enforcement professionals use most often.